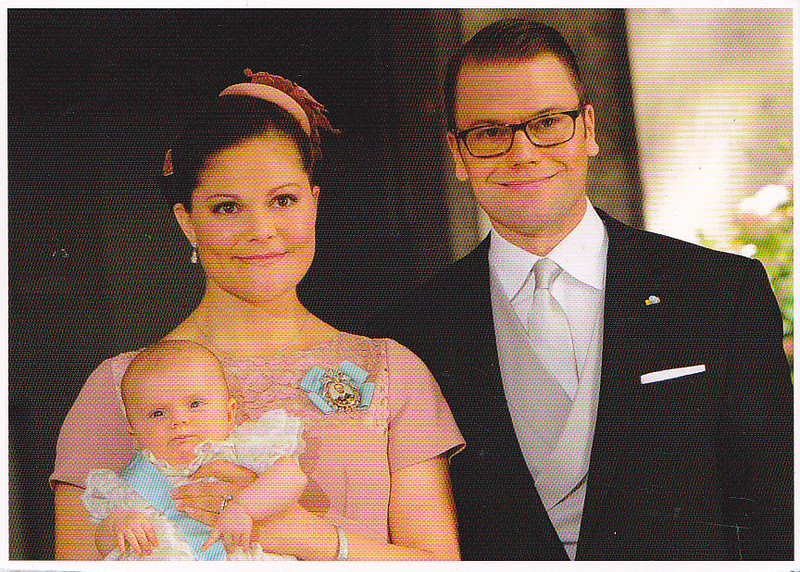 A royal addition to the Swedish Royal Family. Crown Princess Victoria of Sweden with her husband Prince Daniel and their daughter Princess Estelle. 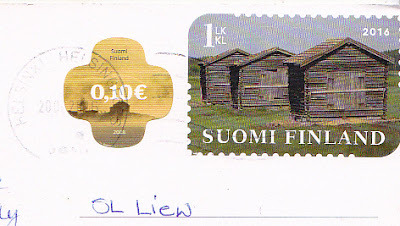 This postcard was mailed from Finland and signed by attendees at Tuusulanjarvi Postcrossing Meet up in June 18, 2016. I received it back in 2016 but it was misplaced together with a stack of postcards received and found it again during spring cleaning in January 2018. Thanks to Sini of Finland.